The GATE 2015 IMPORTANT DATES/SCHEDULE has been released for the session 2015. The complete schedule for Graduate Aptitude Engineering Test 2015 has been released on the official website. The aspiring candidates can download the full schedule and prepare for the entrance examination. Every year a large number of students appear in Gate examination for the admission to various Post Graduation courses in IITs and IISc. 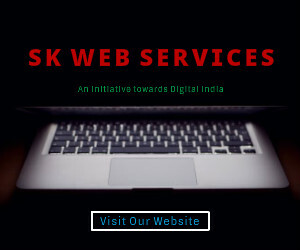 The GATE ranking is valid for three years where the recruitment firms consider the marks in GATE examination. 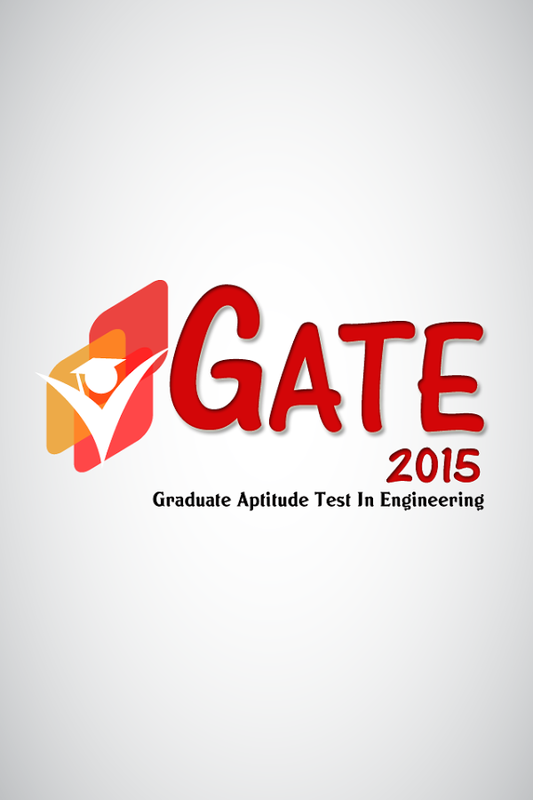 The complete schedule/dates for the GATE 2015 examination can be downloaded from below. Last date for submission of GATE 2015 ONLINE APPLICATION : 14th October, 2014 (23:59 hrs). Last date for request of change of GATE 2015 CITY: 21st November, 2014 (23:59 hrs). The complete schedule for GATE 2015 IMPORTANT DATES/SCHEDULE can be downloaded from above.